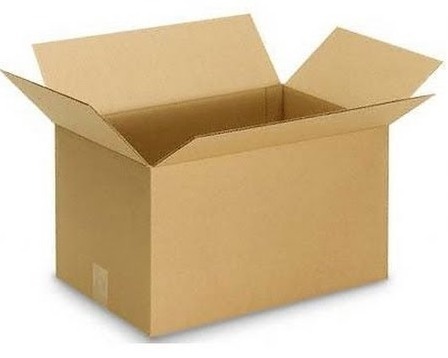 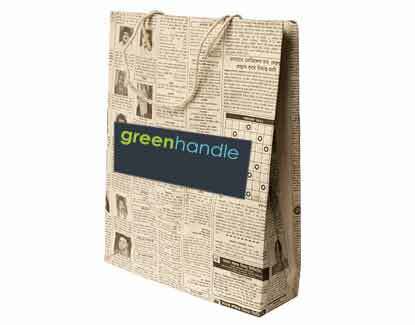 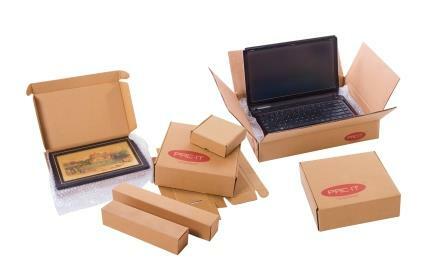 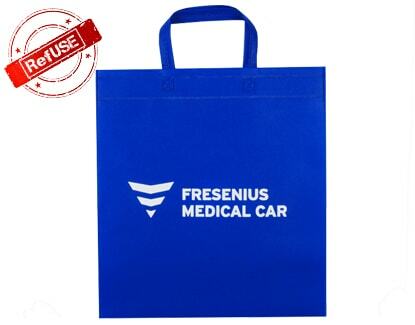 The shipping boxes are made from corrugated paper board, and hence are eco-friendly. 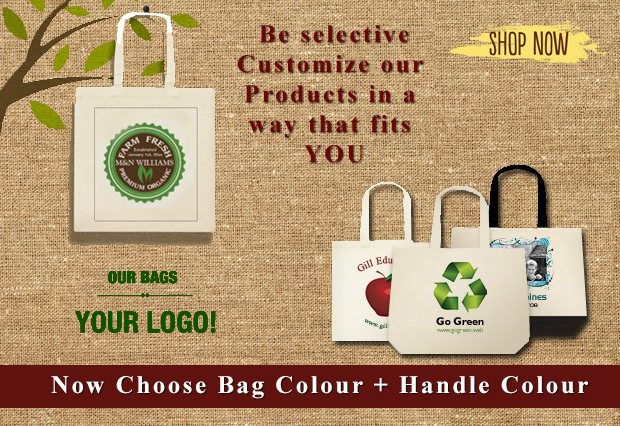 They are available in different colours like dark brown, light brown, and white. 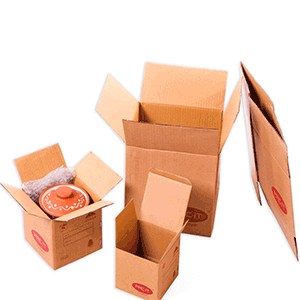 These boxes typically consist of 3 plies so as to protect their contents from any damage, and thus can be used to package not only standard items but also valuable and fragile items. 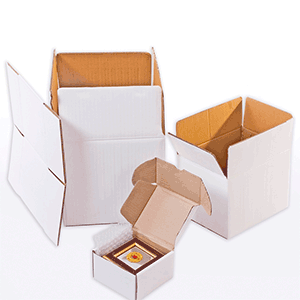 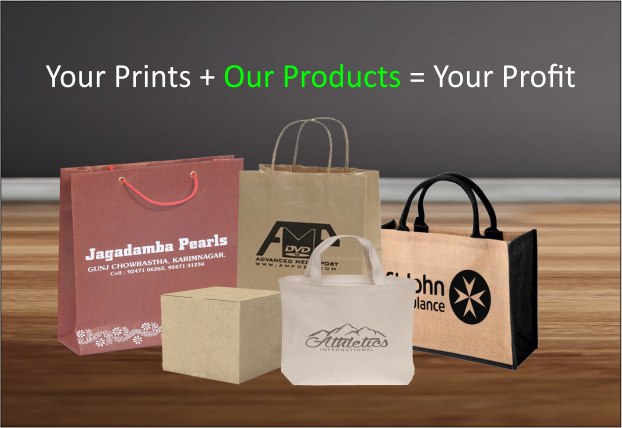 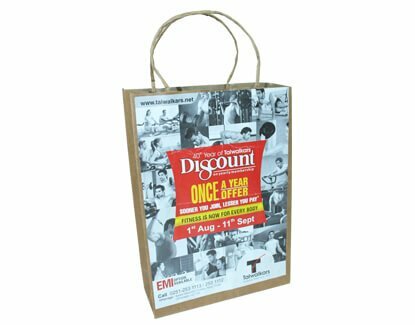 These cost effective, environment friendly, and suitable-for-all-types-of-business boxes are the best replacement for plastics.